Ken and Katrina seem so at home at the cottage in Burks Falls. 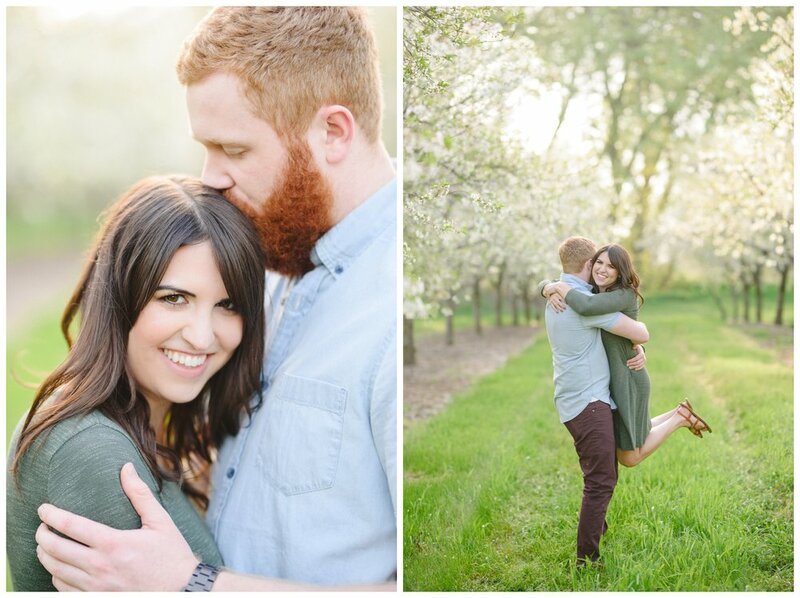 So of course it was the only imaginable place for their engagement session. Plus summer evenings by the lake? There are very few better ways to spend an evening. Jumping in the cold water, canoeing, bonfires and cowboy boots! This was the best. I can not wait for their September wedding day.